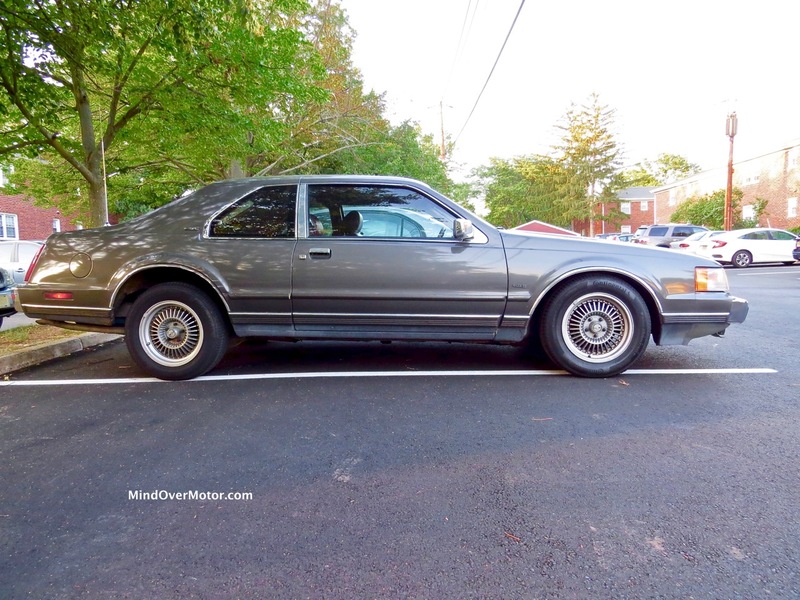 Automotive Lifestyle, Road Review, WHO ARE WE? 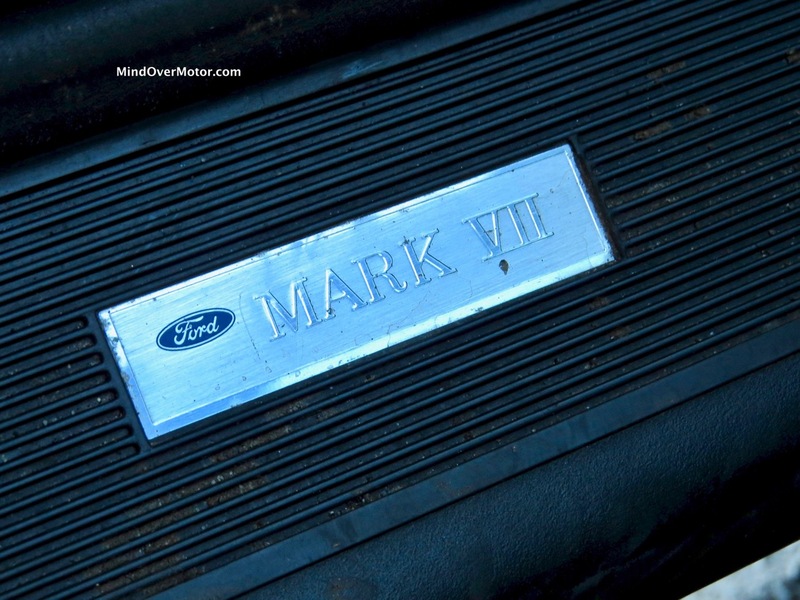 By December, the Mark VII was sitting in the garage, in from the cold but not forgotten. I got car parts for my birthday, including a new set of front air springs, a compressor, and rebuild kits for each front solenoid. While I successfully installed everything, the rear failed while fixing the front. 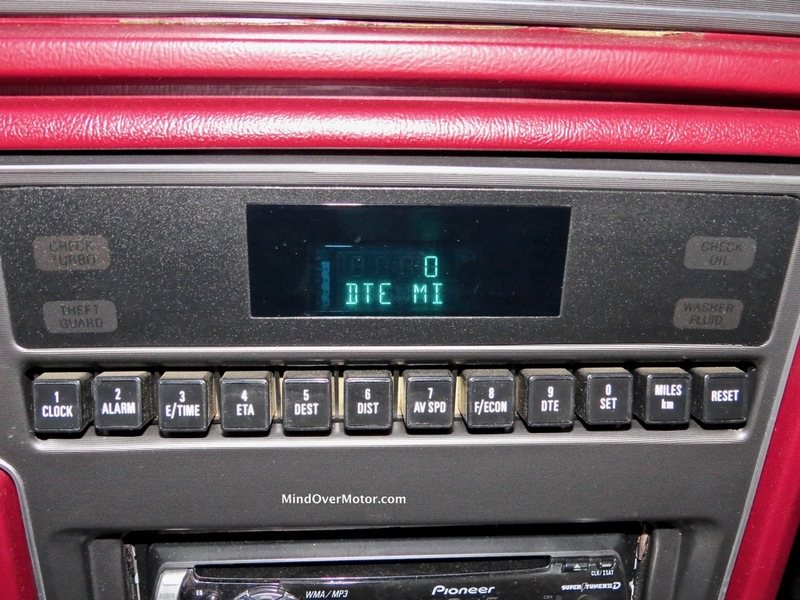 The car sat for the next 8 weeks, while I pondered what to do next. I could have given up, sent it for parts, and ended the story right here. But anyone here who knows how I operate knows that I’m no quitter. If I could spend 5 months looking for a job, I could handle this. After contemplating what to do, buying a car to replace the Subaru (because I had become bored with it), getting a root canal (which delayed the repair for financial and personal reasons), and having a friend’s mechanic look at it (he decided there was more than what met the eye), I finally bit the bullet in late April, about a year after buying it, and ordered new rear springs. Little did I know just how bad things had gotten for the poor old Lincoln. 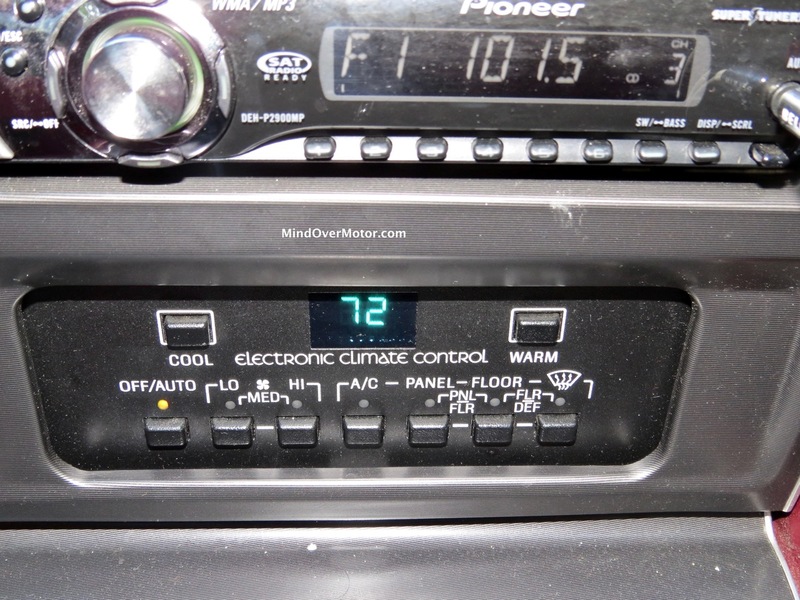 After sitting in my garage, unloved, for a solid six months, I jumped the car and it screamed into life from its hibernation (might I add, it sounded like a wounded animal). It clanked into the shop garage, and I took an Uber home. After a week and a half, as well as a new set of front springs (they were faulty and replaced under warranty) and new front solenoids, the car was finally repaired. I was stoked. Finally, the old girl was back in business. 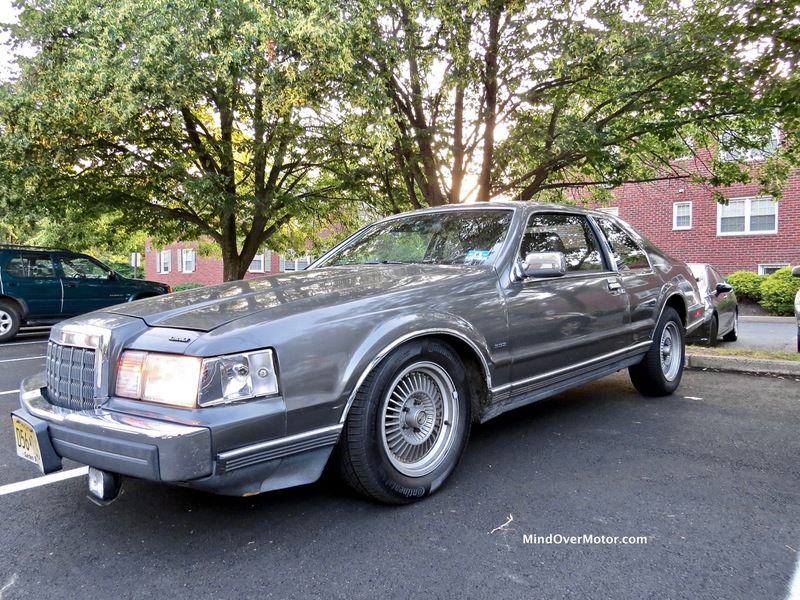 I immediately started cruising around in the Lincoln once again, just to show the naysayers (family members, old friends, new friends, and the occasional co-worker) that I had accomplished my objective–get the Lincoln on the road. It did make it back to work in late May, and my coworkers finally complimented that it looked handsome. It was nice to finally walk out to that car, in the heat, and have working suspension for the first time since fall 2016. The car would soon take on more. Shortly after getting the car fixed, Vicki called. She needed some serious help to fix a political snarl that took major priority. With the Lincoln’s engine purring (well, rumbling the fillings out of my teeth), I sprung into action, along with one of my old friends, Matt. Through networking and phone calls, we got a contingency of people from the county to help her out. Then, I got the call–folks needed rides. I wasn’t about to be a selfish man, so I said “Alright guys, ride with me. We’re getting there, and we’re getting there as the sharpest nails in the box.” I suited up, put 93 octane in the Lincoln, and came screaming into my friend Matt’s driveway. Then, we picked up Dennis and Christian, and headed north to the land of Hackensack, New Jersey. While the day was shot thanks to some tomfoolery from a few unfortunate individuals, the Lincoln somehow was the calming factor of the day, never skipping a beat in the 150 miles I asked of it. For once, no overheating, no funky noises, and just smooth sailing at 80 miles per hour the entire time. This was just training wheels, however, for the big event in less than three weeks’ time. Over Memorial Day Weekend, the Linc was up to its old tricks again, after it ran dry of power steering fluid during some campaign work in Monmouth County. I quickly put more in, knowing that the weekend subsequent would be a big trip. Greenwich, CT loomed large upon us, and I was determined to make an entrance this time. 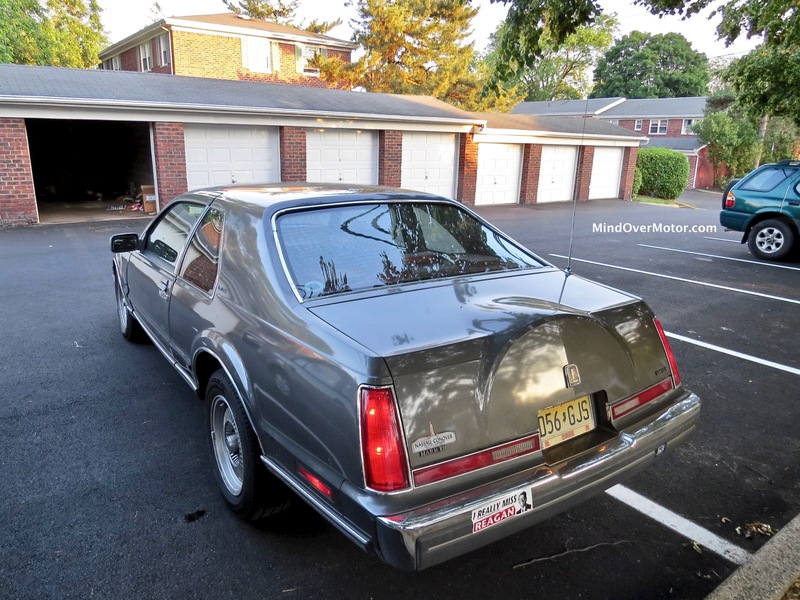 This time last year, I was out of a job, the Mark VII was overheating a little bit, and I had to go to Albany instead, eliminating the old car from contention for the drive. This time, though, I was employed, the Lincoln was running like a freight train, and Greenwich was the only destination. Of course, that changed too, once one of my old friends, Nicholas, said he wanted to go with us. He said he wanted to take the train…I said, you’re not taking the train, you’re riding with us. After feeding my brother’s cat and picking up my friend Chris (who insisted on taking the Lincoln, since he’s unfortunately more insane than your captain here), I clambered into Manhattan to pick the man up. We got lost, almost got stopped by the cops for skidding to a halt, and got turned around thanks to a terrifying detour in Central Park. THrough it all…the Lincoln persisted. An entire section of pavement was missing in Central Park. I was expecting the Mark VII to be the right car for the job. I was proven correct, when the front tires hit the missing pavement. I didn’t feel a thing as the Mark VII bumped over the unfinished street. 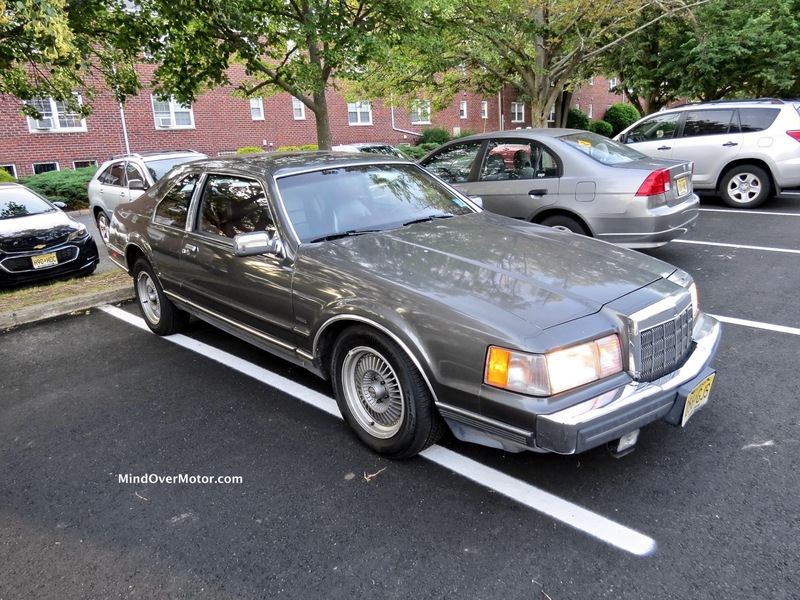 Where other cars (like the Miata, or my newer Fiesta ST) would have tossed their shock absorbers into the street and flipped me the New Jersey State Bird, the Lincoln Mark VII rode over Third World Boulevard like it was I-95. Once again, old cars rule. We screamed to a halt on 92nd Street, and picked Nicholas up–then headed for Greenwich. The goal? Make Greenwich’s property values fall as fast as possible. Why? Because the Lincoln drives nicely but by this point, a year of battling folks on the Jersey highways took its toll on it. Trim is falling off, the car is dirtier than Atlantic City on the outside, and the exhaust leaks, so it sounds louder than it need be. But, no one noticed that. 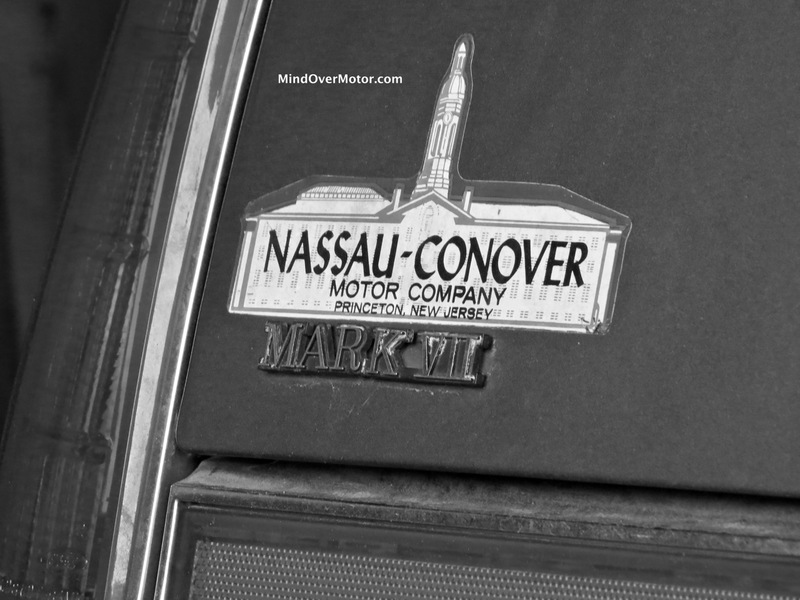 Somehow, if the year was 1990, the Lincoln would have been right at home here in one of the richest counties on the East Coast. Hedge fund people laughed hard at it. Somehow, though, I think they can keep their BMWs and Bentleys. I’ll stick with my flea-bitten chunk of American iron, till it lights itself on fire and does a header off the Paterson Falls. It performed admirably on every trip I asked it to in those three weeks, and for that reason, I can’t get enough of this old car. This car took care of me when I was out of a job, and after I’d been working six months, I gave it all back to her, and she’s back on the road. While I didn’t take it to Canada, Boston, or Annapolis in July, I’m now in a new month–and once I have this big monster running right, it’s going to be on more trips. A toast–to the car with the most.